Happy Monday! I hope you all had a good weekend! I didn't do very much, I had lunch with James on Saturday and then yesterday, to celebrate the first day of my week off (woohoo! ), I had a lazy day! I hope you enjoy today's review, let me know what you think! I was so excited when I seen the latest addition to MUA's makeup palette range and for only £4 you really can't go wrong! I only ever use matte shadows on my eyes so this palette was exactly what my ever growing makeup collection needed. I have read a few negative reviews on this palette, however, I really like it! 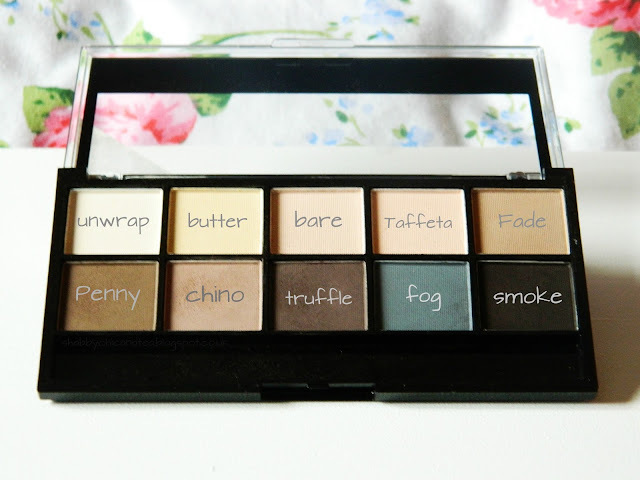 What I find with a lot of eye shadows is you need to get past the top layer to get to the true colour, once you've done that with this palette, you get highly pigmented and easy to blend colours. I love the colour selection, if I was to create my own MAC palette this would be the shade range I'd choose. 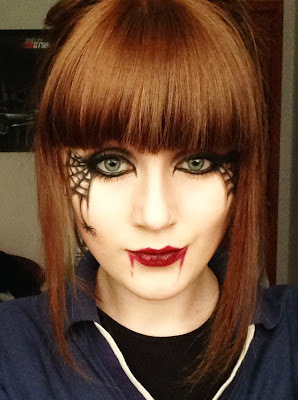 It ranges from the blackest of black to a very light cream colour, I used the black along with a gel eyeliner for my Halloween makeup last Thursday, it lasted all night and blended perfectly (see makeup below). I use the light and dark brown shades every day now and I am amazed at the different eye looks this little palette can create. Most days I use 'Fade' along the top of my crease as a light transition colour, followed by 'Penny' on my crease and onto the top half of my eyelid and finally to finish off the look I use 'Truffle' in the outer corner, blending it out evenly into the shade 'Penny'. 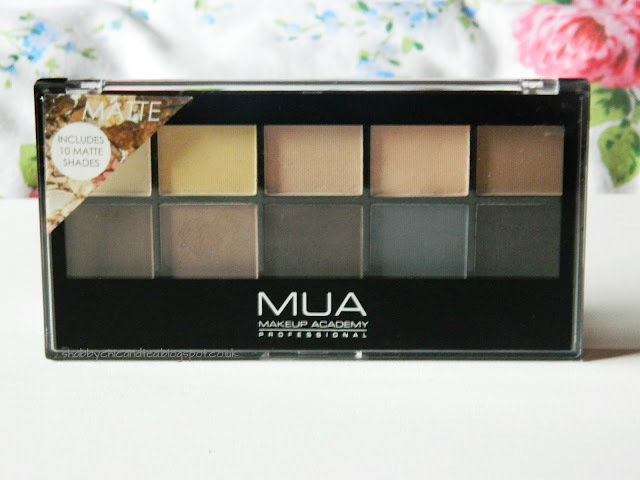 What a fabulous looking palette, MUA are such a good brand for affordable make up! Love your halloween make up look too! 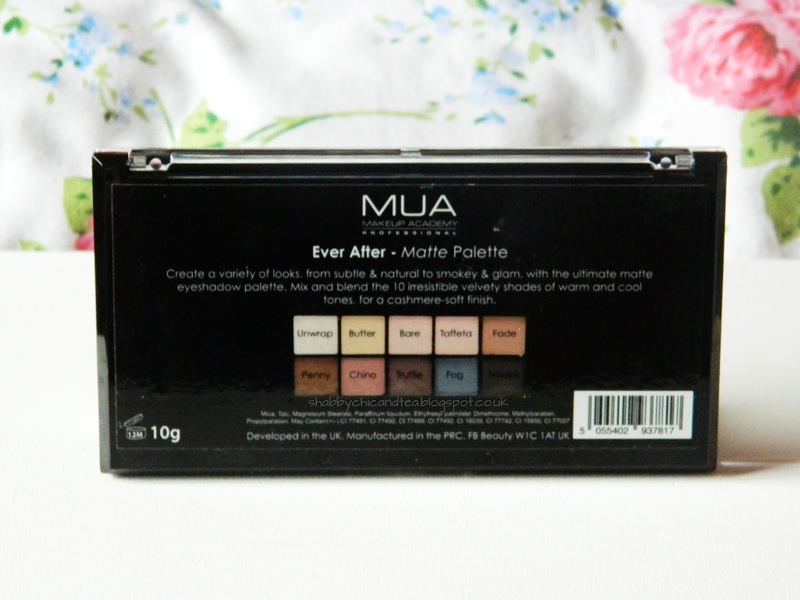 heard alot of things about the MUA palettes, i havent tried one yet but the colours look really nice! Love your halloween look! 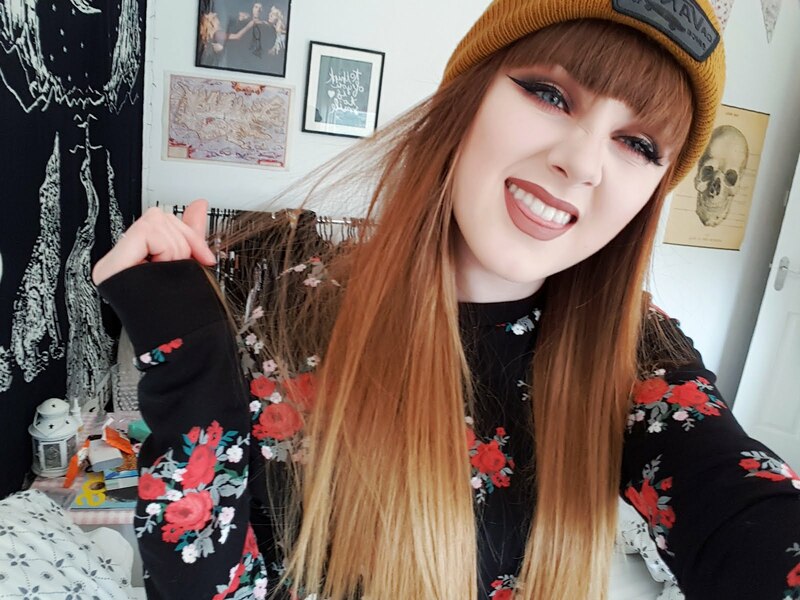 I've been seeing so many lovely reviews of this palette! Such great colors!! Your Halloween look is amazing! I love the palette too it has such nice colours for such a cheap price!